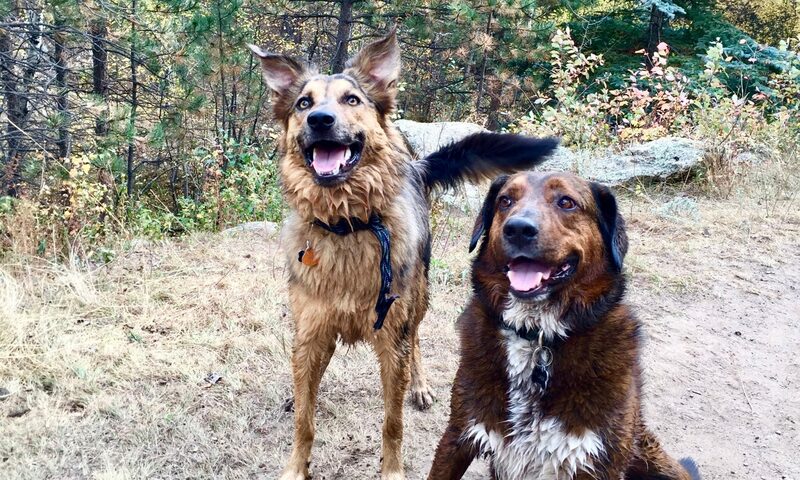 Petfinder is down for the moment. Please check back shortly. We gladly accept donations of all amounts via PayPal. Thank you for all of your support! 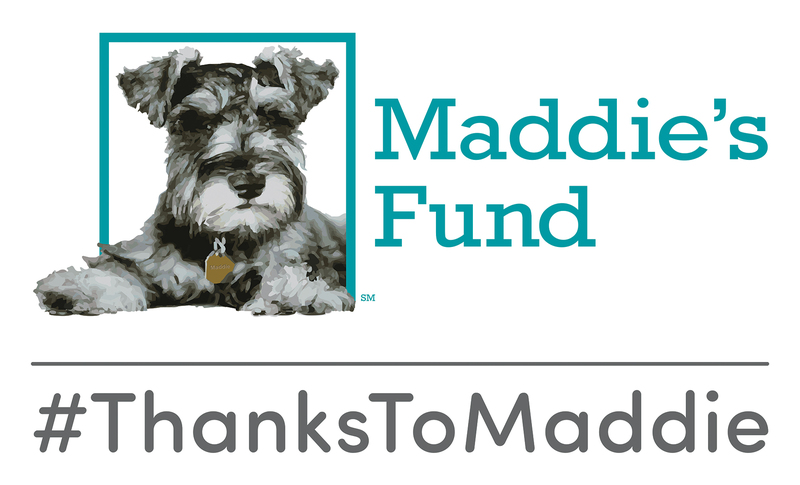 CAWS is a proud recipient of funding from Maddie's Fund®, helping to achieve a no-kill nation #ThanksToMaddie. Purchase an ADOPT-A-SHELTER-PET license plate and help support the vet care of animals in shelters! Thank you to Union Pacific Foundation for their generous support of our shelter expansion project! 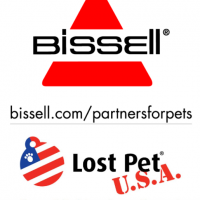 CAWS is now a participating shelter with the BISSELL Partners for Pets Program! You can find CAWS listed in a drop-down menu at the checkout site on bissell.com.